Michael focuses on municipal law and local governmental compliance. His practice involves assisting clients in regulatory compliance at the local level. 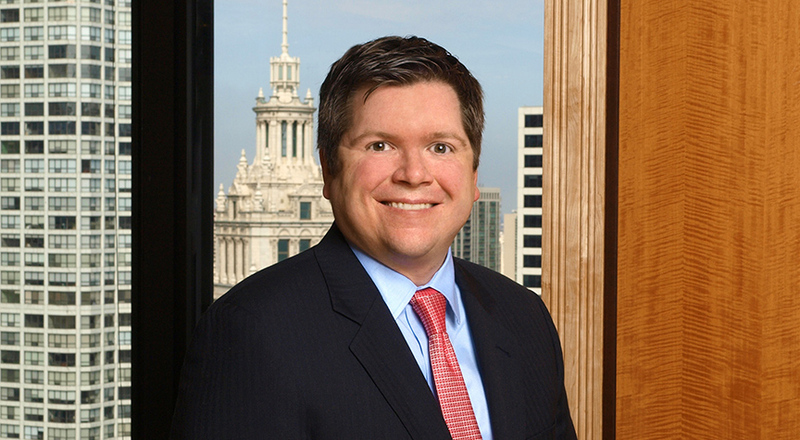 He has defended clients in a wide variety of forums, including the Circuit Court of Cook County, the city of Chicago and the Cook County Department of Administrative Hearings. Michael also has advised clients in procurement matters involving construction law. In addition, he has extensive experience in counseling small businesses to ensure compliance with procurement regulations. Michael began his legal career as a prosecutor in the Cook County State’s Attorney’s Office where he handled a variety of matters, including drug offenses, Class A misdemeanors and DUI cases. In 2008, Michael was first elected state representative in the Illinois House. After being re-elected in 2010, 2012 and 2014, he now serves as chairman of the Health Care Licenses Committee, vice-chair of the Revenue and Finance Committee and vice chairperson of Personnel & Pensions. As a member of the House, Michael has authored a number of pieces of legislation, including Illinois' first racketeering statute and creation of an Independent Tax Tribunal. Represents client interests in a wide variety of municipal venues regarding compliance matters. Acts as counsel and parliamentarian for a not-for-profit committee involved in transportation issues.